The Kerala High Court, in R Ravikumar Vs The Sub Inspector Of Police, has struck down an order issued by the Sub Inspector of Police directing the owner of a hotel to close down the hotel after 11 pm. The case delved with the question whether the Kerala Police Act provided for any power to a sub inspector of police to issue such orders that could restrict eateries, hotels from functioning during certain hours of the day or night. R Ravikumar, being the owner of hotel Sree Bhadra Hotel at Sakthikulangara, got the necessary licences, registration and certificates from the authorities such as the health card and the license issued by the Corporation of Kollam and the identity card issued by the Food, Safety and Standards Authority of India, that showed that he was entitled to run the hotel. Sub Inspector of Police, Sakthikulangara Police Station, without hearing Ravikumar, issued an order stating that the premises of the hotel had become the centre of activities by the anti-social elements. He also claimed that due to the parking of huge container lorries and trucks there, even traffic would get blocked, and thus on these grounds, the hotel owner was directed to close down the hotel after 11 pm. Ravikumar contended that the order was arbitrary, discriminatory and without jurisdiction. He also contended that he was not afforded an opportunity of being heard and the order also infringed his fundamental right guaranteed under Article 19(1)(g). 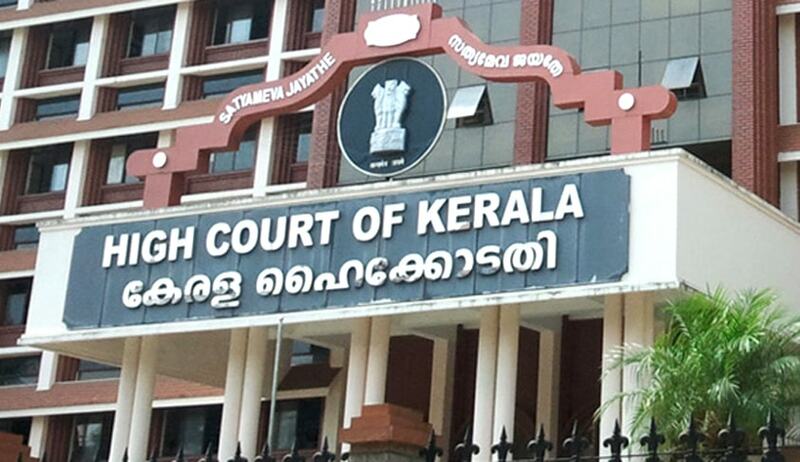 A bench of Justice KT Sankaran and Justice K Abraham Mathew observed that the health card, which contained several conditions for running the hotel, had no provision stating that the hotel shall not function after 11 pm. The Food, Safety and Standards Authority of India also did not stipulate any such condition. No authority had made any such stipulation while issuing the licences for running the hotel. Further, the bench was also of the opinion that if any offence is committed by any person, it is for the police to investigate and apprehend the accused. The police can also prevent commission of offences. So long as the Sub-Inspector has no case that Ravikumar had committed any offence or that any conspiracy to commit any offence took place on the hotel premises, he was not justified in preventing the hotel owner from running the hotel during permitted hours. Thus, the writ petition was allowed and the order issued was quashed by the high court.